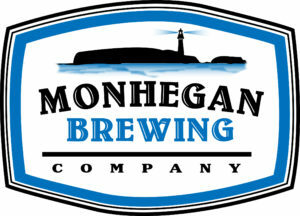 Monhegan Island is located 10 miles off the coast of Maine in Muscongus Bay. The island is home to approximately 75 year-round residents, swelling to over 400 in the summer. 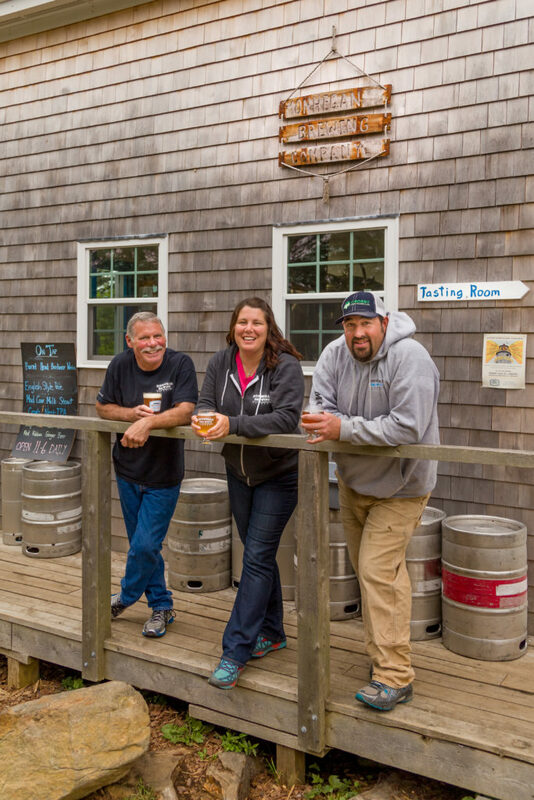 Our small brewery, the first outer-island brewery in Maine, is family owned and operated. Matt and Mary Weber, along with Mary’s father Danny McGovern, opened our 7-barrel brewery and tap room in July of 2013. Monhegan Island is home to some incredible hikes and views. Enjoy the scenic vistas from the cliffs on the backside, or the cozy wooded trails of the interior of the island. 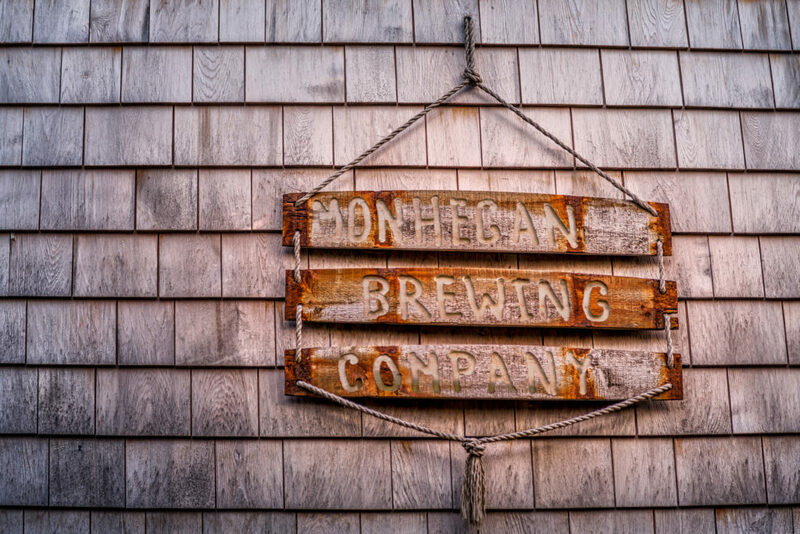 Monhegan Brewing Company is located just up the path from Lobster Cove, the home of Monhegan Island’s very own shipwreck.